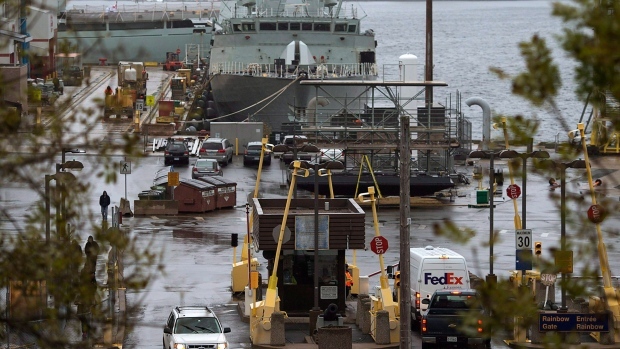 HALIFAX - The navy's commander in Atlantic Canada says there have been five more breaches of a secure military computer network at Canadian Forces Base Halifax. He says the navy's scan of its network found that a smaller number of files were involved than in the Trinity case, in which more than 1,000 secret documents were mishandled. Newton classifies the latest misuse as "small indiscretions," but adds the navy views what happened as a serious matter. He says military police are investigating and so far, no charges have been laid.